In order to have an incredible experience with traveling, you want to be prepared. Along with bringing the proper paperwork, documents, clothing, and other preparations, you should also bring along a voltage converter that can come in handy for getting power for your electricity-related needs. It is possible that you use something that uses electricity to get ready in the morning. For instance, you may enjoy a fresh brew of coffee in the morning, and a voltage converter can be the piece needed to get your portable coffee maker plugged in and ready to operate. Other items that you may need to get ready in the morning include an iron, electric toothbrush, hair dryer, hair straightener, or an electric shaver, which all may need a voltage convert to function. When you go traveling, whether for business or pleasure, you are likely going to bring along some essentials like a smartphone, laptop, tablet, camera, or e-reader. Running out of battery and not having a way to charge these electronics can spell disaster in certain situations. It is better to be completely prepared by bringing along a voltage converter to ensure you can keep these devices charged. A smartphone is valuable for information and emergencies, a camera can record an amazing experience, and a laptop can be critical to getting work done while on a business trip. 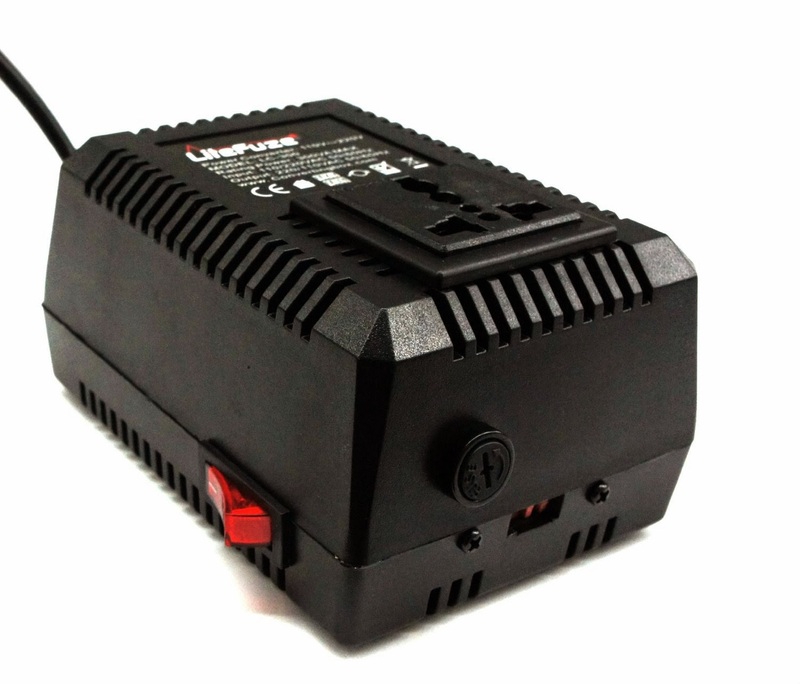 All it takes is a voltage converter in some situations to avoid missing out on having access to these useful devices. If you have any questions about voltage converters, feel free to contact us.